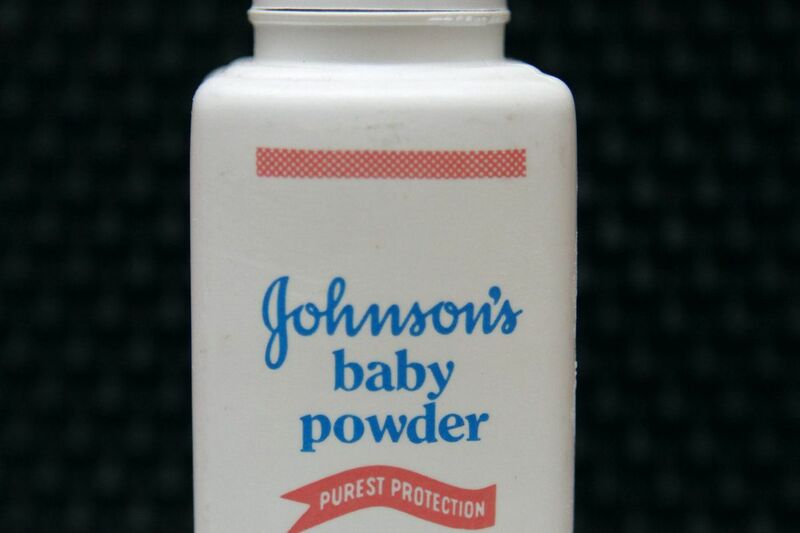 Johnson & Johnson’s drop of 11 percent in Friday’s trading may bring on déjà vu for some investors after a Reuters report said the company knew for decades that asbestos was sometimes present in its baby powder. The last time shares of the New Brunswick, N.J.-based drugmaker came under this much pressure was due to asbestos concerns back in February, after traders circulated a blog post focused on worries about what might be uncovered during litigation. The shares fell as much as 11 percent that day, even as Wells Fargo called the concerns overblown. Analyst Lawrence Biegelsen reiterated that call Friday and said the drugmaker’s liability would be just $6.5 billion if the current number of cases were to double. Fast forward to Friday, where the intraday move wiped out as much as $45 billion in market value. Susquehanna litigation analyst Tom Claps said in an email that “today’s Reuters story about J&J’s talc litigation is not ‘new news.' ” In July, a jury ordered the company to pay $4.69 billion to women who claimed asbestos in the products caused them to develop ovarian cancer. Shares of J&J fell 10 percent to close at $133.00 in New York after earlier touching as low as $130.20. Bloomberg Intelligence litigation analysts Aude Gerspacher and Holly Froum estimate that the company could be on the hook for as much as $10 billion to $20 billion in settlements from an estimated 11,000 pending talc cases.